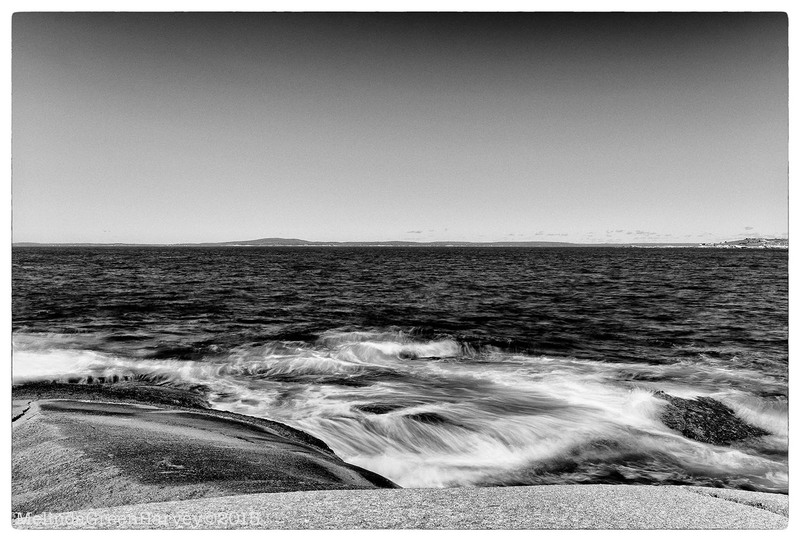 Posted on August 28, 2015, in Photography and tagged 365 photo project, black and white photography, horizon, melinda green harvey, monochrome, NIK Silver Efex Pro 2, Nova Scotia, ocean, one day one image, Peggy's Cove, Peggy's Cove NS, photo a day, photography, postaday. Bookmark the permalink. 1 Comment.